Lisch Station was built in 1878 for the Universal Exhibition, then relocated to Asnières, and is situated near BoisColombes station, served by the Transilien J and, in 2029, by the Grand Paris Express line 15. 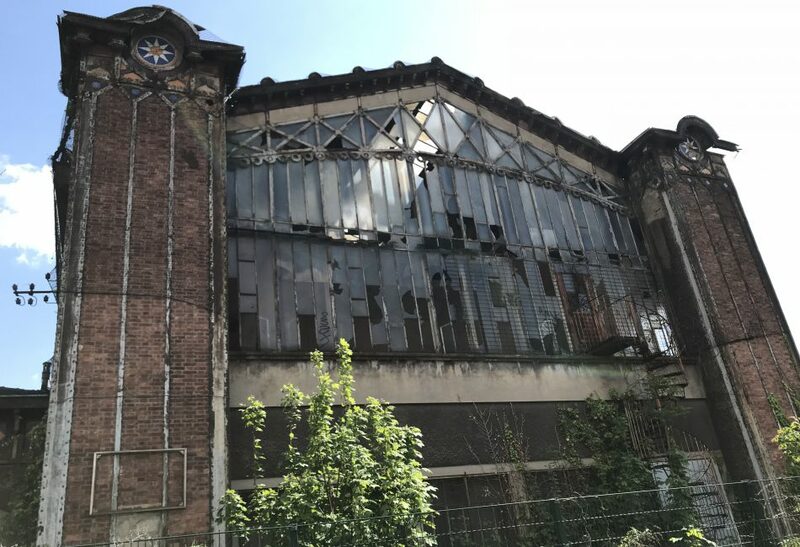 This remarkable building, which now finds itself on the edge of the urban and commercial centrality on Rue des Bourguignons and Bois-Colombes town centre, and has been listed in the supplement to the Historic Monuments inventory since 1985, has been abandoned and in the short term could become a place of innovation and experimentation in the domain of urban agriculture. This would give it a new use and a metropolitan attractivity, before a more long-term integration into the urban fabric could be undertaken, within the framework of an overall renovation in liaison with surrounding districts.